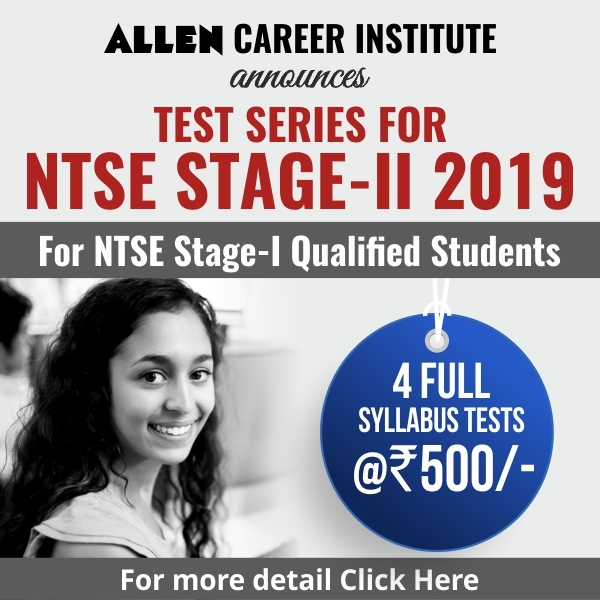 National Testing Agency (NTA) has announced JEE Main 2019 score on its official website. Students can now check their score on the official website through their Application Number and Password or Application Number and Date of Birth. In order to check the scores secured in January attempt candidates will have to log in to their account either using any one of the below-given combinations. Application number and date of birth. After entering the details You will now be able to see your scorecard. Download and print the scorecard for further reference. NTA Scores are normalised scores across multi-session papers and are based on the relative performance of all those who appeared for the examination in one session. The marks obtained are converted into a scale ranging from 100 to 0 for each session of examinees. The NTA Score indicates the percentage of candidates that have scored EQUAL TO OR BELOW (same or lower raw scores) that particular Percentile in that session. The NTA Score of the Total is NOT an aggregate or average of the NTA Score of the individual subject. 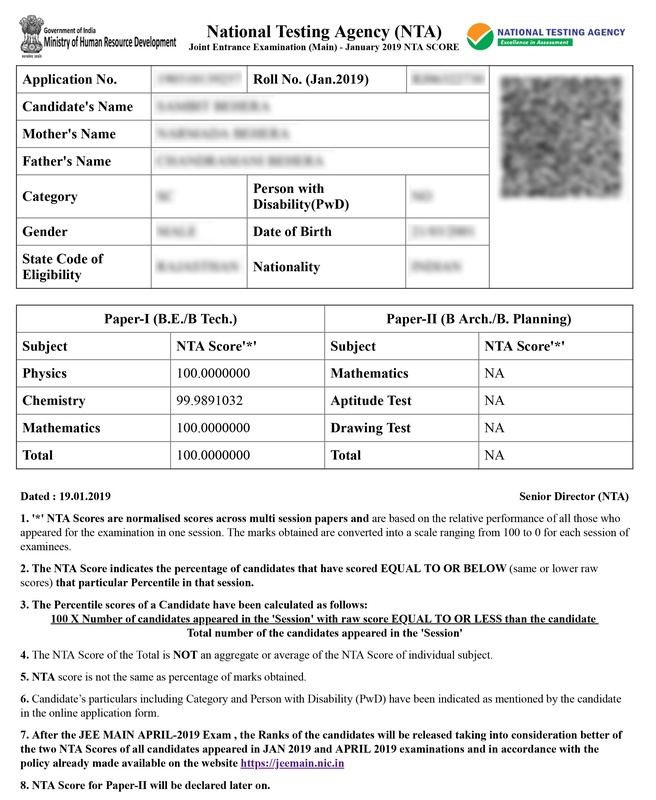 NTA score is not the same as the percentage of marks obtained. Candidate’s particulars including Category and Person with Disability (PwD) have been indicated as mentioned by the candidate in the online application form. The first JEE (Main) Examination was conducted by NTA between 8th and 12th January 2019 in two shifts per day across 258 cities in the country and abroad. A total number of 9, 29,198 candidates were registered for Paper –I (B.E. /B. Tech.) in this examination. There were 467 examination centres across the country and abroad. A total number of 566 Observers, 254 City- Coordinators and 25 State Coordinators were deployed at these centres to oversee the smooth and fair conduct of the examination. The Paper-I was conducted in a total of 8 shifts from 9th to 12th January 2019. The results of Paper- I have been declared today. 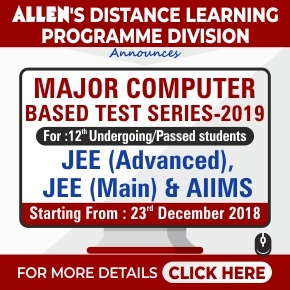 JEE Main 2019 (January Attempt) Final Answer Key Released on the official website. Check Now!